Looking for an awesome summer vacation without breaking the bank? Sea Watch Resort has got you covered with their super summer specials. With deals to choose from, everyone can save big this summer. 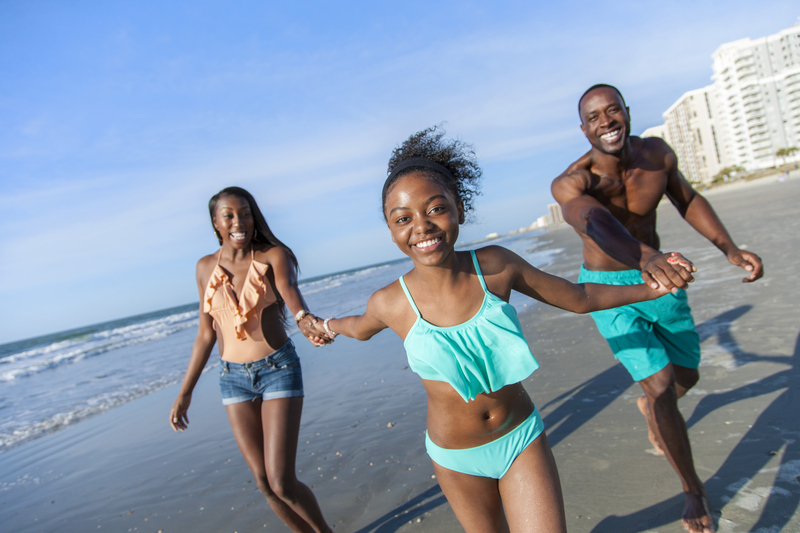 Use this list to start planning your Myrtle Beach escape today! It’s not hard to see why this is one of our most popular deals. With this deal, you will receive two free nights when you pay for five nights. That’s right, a seven night stay for the price of five! Be sure to book soon because there are only ten reservations available per day under this special. Get your calendars ready because on select dates, you will see rates as low as $89 this summer! There are only a number of units available at these rates so don’t hesitate to book if you want to lock in this awesome deal! Spending 4th of July at Sea Watch sounds awesome, but you know what sounds better? Getting 2 free nights during your week-long 4th of July stay! That’s right, a 7 night stay for the price of 5! The number of units available under this deal is very limited so be sure to book fast! Stay for a minimum of 3 nights and receive the 3rd night completely free, or stay for 4 nights and get 2 free nights on us! Availability is limited for obvious reasons so don’t hesitate and take advantage of this deal while you can! Make a reservation under this deal and receive free daily breakfast for 2 people each morning of your stay! What better way to start each day than with a FREE, Southern-style breakfast buffet and made to order waffles and omelets? Get your girls together for a shopping spree at the beach! Receive up to 35% off on accommodations AND a VMB Card for extra savings at local shops and restaurants. You’re going to have a blast this summer knowing that you saved on your accommodations! Unlike other deals, this special allows you to save up to 35% off on all room types and not just a select few so you’ll definitely want to take advantage of this deal. Arrive any Sunday this summer and stay 4 nights or longer to receive a $40 instant rebate in select room types! Can’t make it for the 4th? Not a problem because you can receive an awesome deal in the weeks before or after! Arrive any day of the week for as low as $185 a night in an Oceanfront 1 Bedroom or as low as $319 for an Oceanfront 2 Bedroom. Some restrictions may apply, please check out our specials page for details. These deals won't last forever, so start planning your summer vacation today!